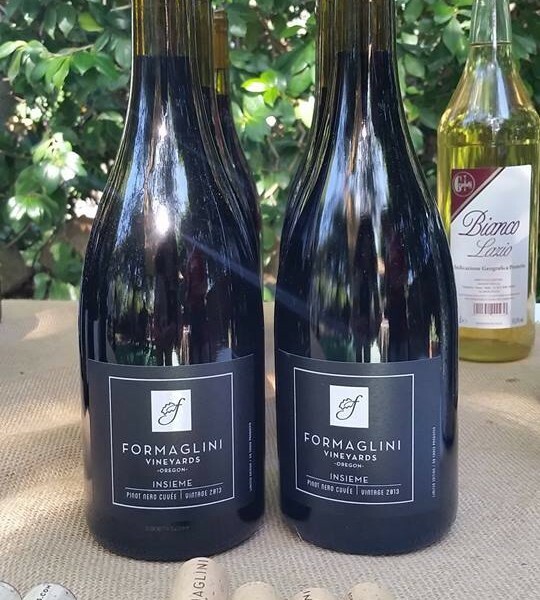 Formaglini Vineyards Insieme Cuvee is a blend of our famed estate grown pinot noir blended with the cult lagrein grape grown in our Verrazano Vineyard. David first created this red blend in 2013 and each vintage has been an instant sell out. The wine experience is soulful with beautiful balance and panache. 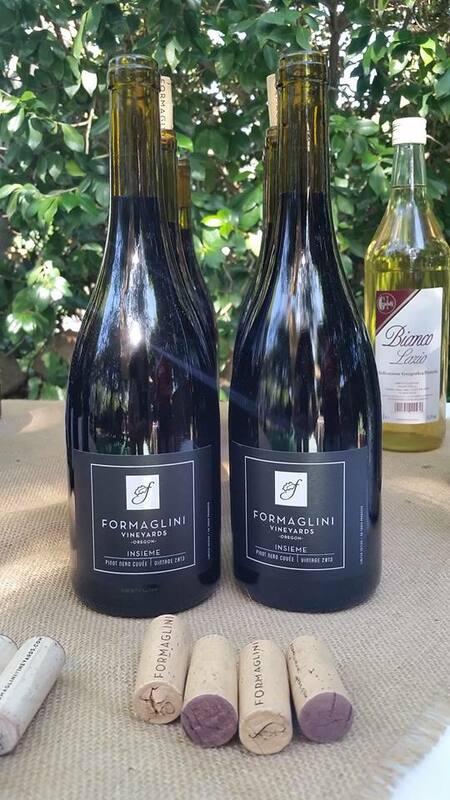 Insieme Friends of Formaglini (FOF) Wine Club members will receive six bottles three times a year. These red blend lovers will receive a 15% discount off retail pricing and just a $10 charge for each shipment. Shipments are mailed February, April and November each year.